Dude, I've already forgotten about this car. However, I've never liked it, LOL. 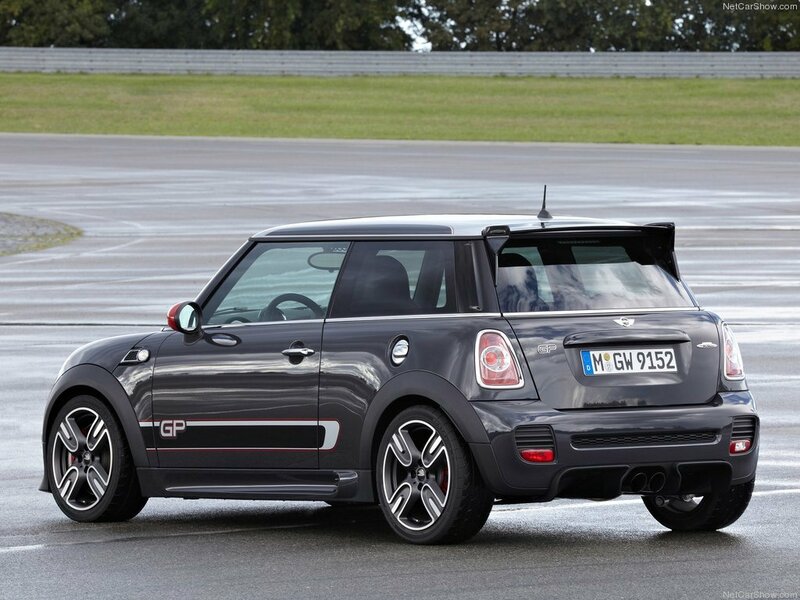 @ Mental: Awesome car, I've always loved Mini Coopers, the John Cooper Works has an insane power to weight ratio and horsepower per liter. 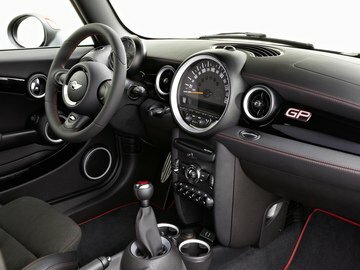 The 2013 Mini Cooper are fantastic driving dynamics and great fuel economy, one of the most fun-to-drive models and four-cylinder engines. Source. The article in which the mention of an unspecified time is not the source. We do not even know who carried out the test. 2000 units are going to be built. 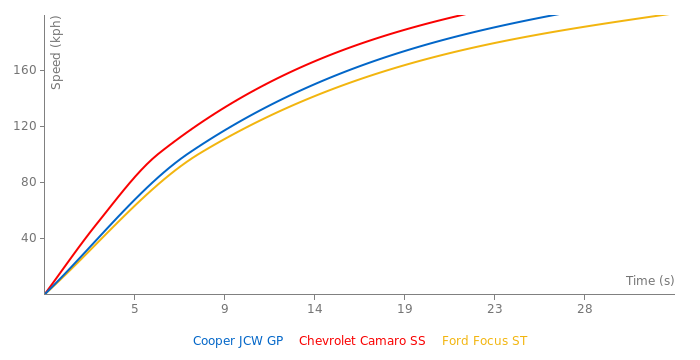 Actually I've added this car only to add Nord laptime. 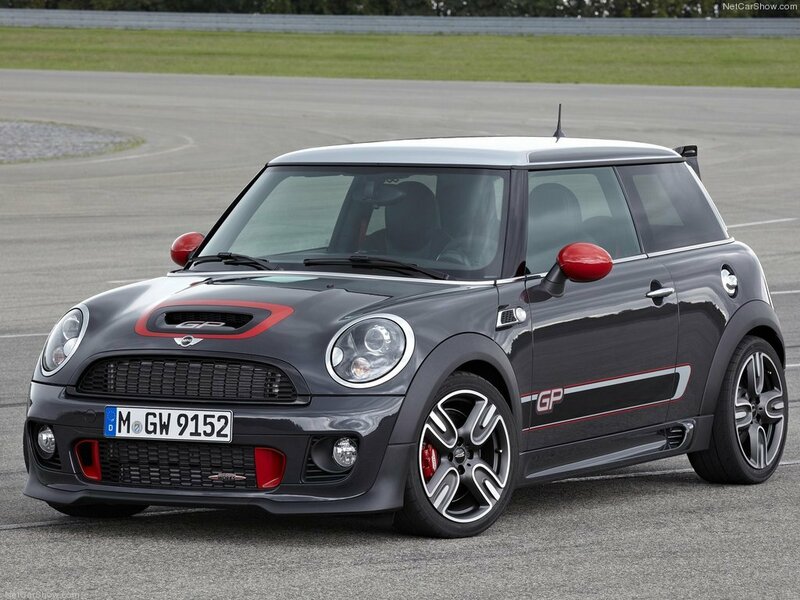 This Mini is obviously not the most beautiful car even in it's class, but for it's class it is damn fast, and can be called the Fastest Mini ever created!